During Phase II (2016), the team developed a list of core performance measures for the Mayor and the CE Managers to adopt so they can begin to monitor code enforcement activities in a more system and strategic way. During its visits to Youngstown, the team also met with community leaders and conducted a short online survey to obtain impressions about the work of Youngstown’s code enforcement program. Community input helped to shape the design and development of three public information brochures (Code Enforcement Overview, Vacant Properties and Demolition, Property Maintenance Appeals Board) so that property owners and neighbors can better understand how the city’s code enforcement programs work and the roles and responsibilities that they have in helping code enforcement stabilize and revitalize Youngstown’s neighborhood. Check the portfolio below, to access all these documents. The main activity for Phase II was putting in place the city’s first Code Enforcement Policies and Procedures Manual (P&P Manual). Having a step by step guidebook will help city staff work more efficiently and effectively. The P&P Manual became effective in 2017. 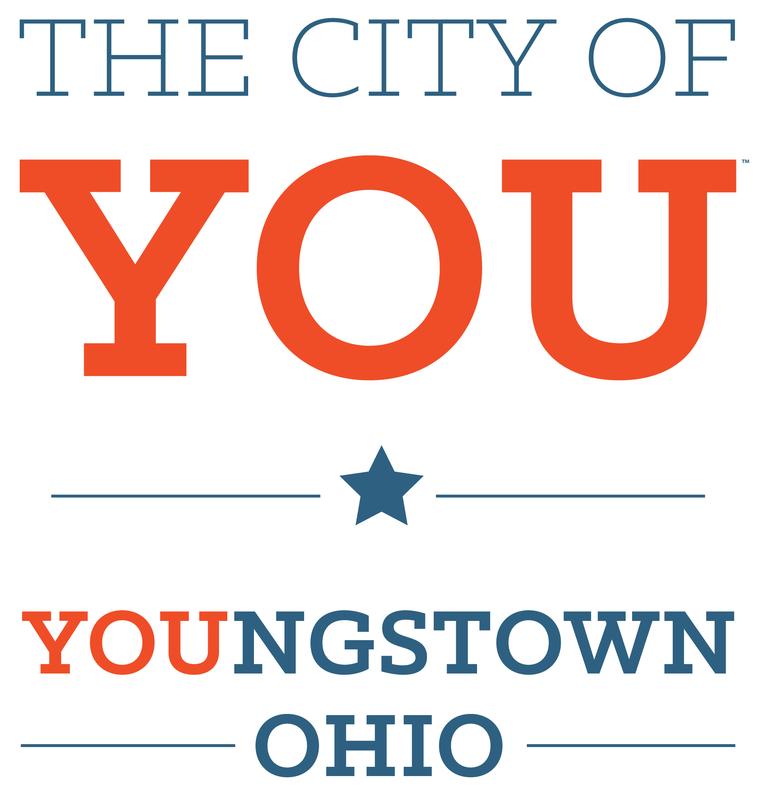 An overview of Youngstown's housing and property enforcement program. 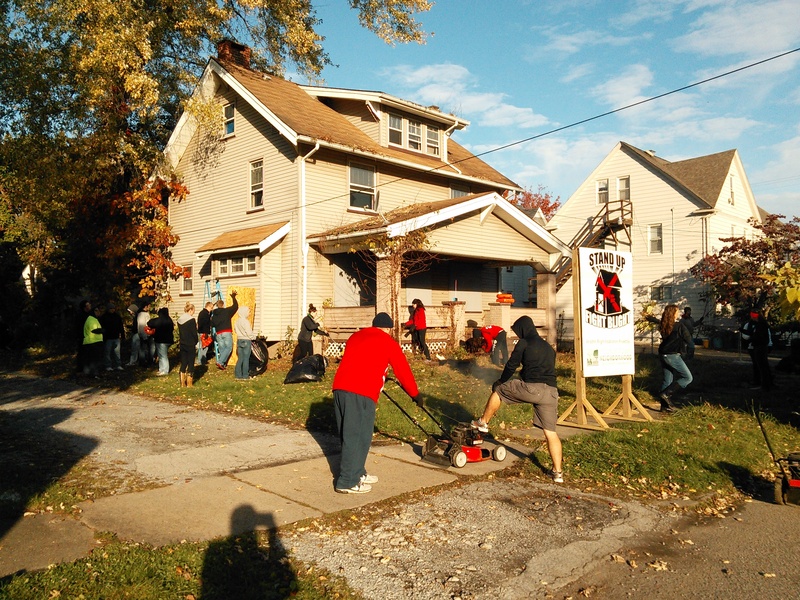 This guide explains how property owners and community members can take care of vacant properties, the legal actions the City of Youngstown can take, and how everyone working together can revitalize its neighborhoods. 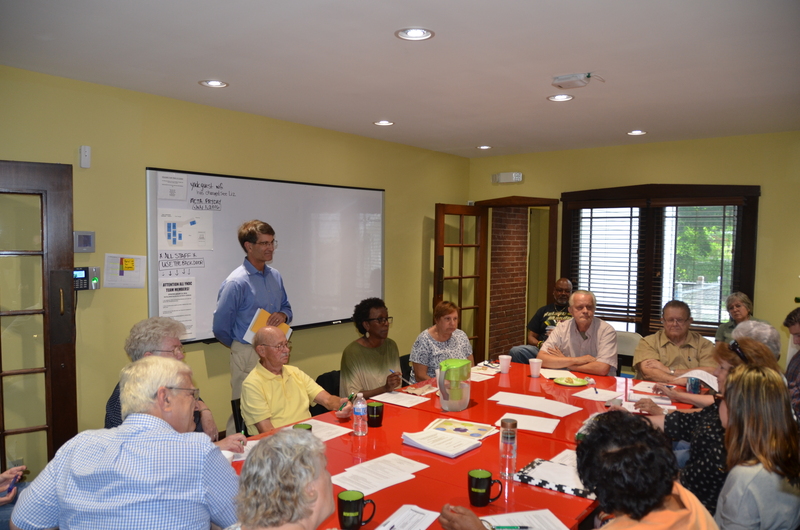 An overview of Youngstown's Property Maintenance Code and the role of the Property Maintenance Appeals Board. 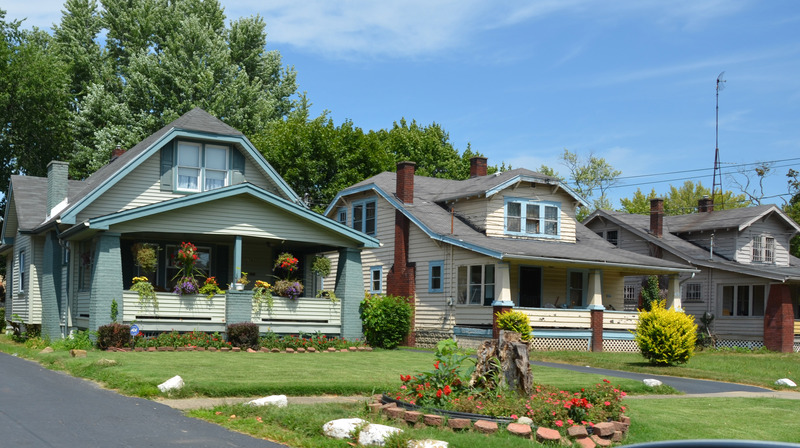 Report summarizing the results of the community survey conducted to obtain impressions about Youngstown’s code enforcement program. 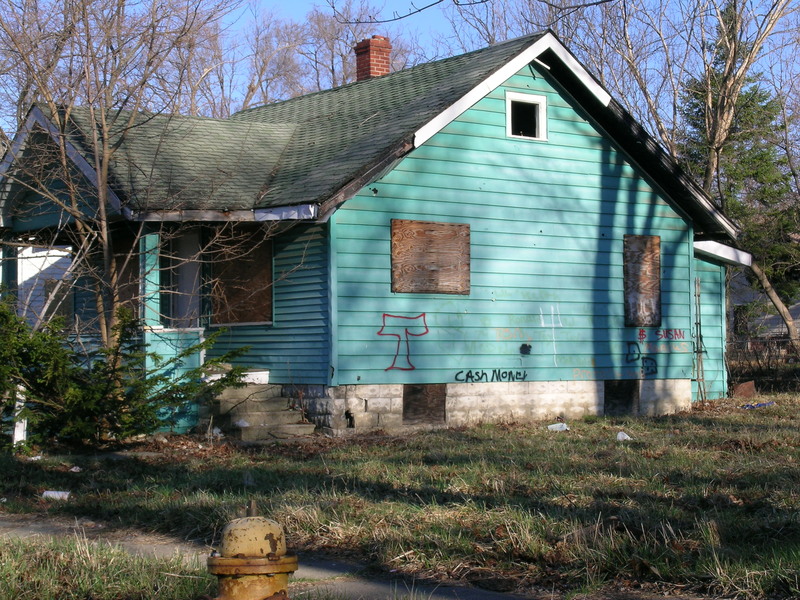 Document that provides managers and staff with general guidelines for how to administer existing code enforcement programs and take appropriate compliance and enforcement actions as outlined in the provisions of the Youngstown Code of Ordinances and consistent with applicable state and federal laws.